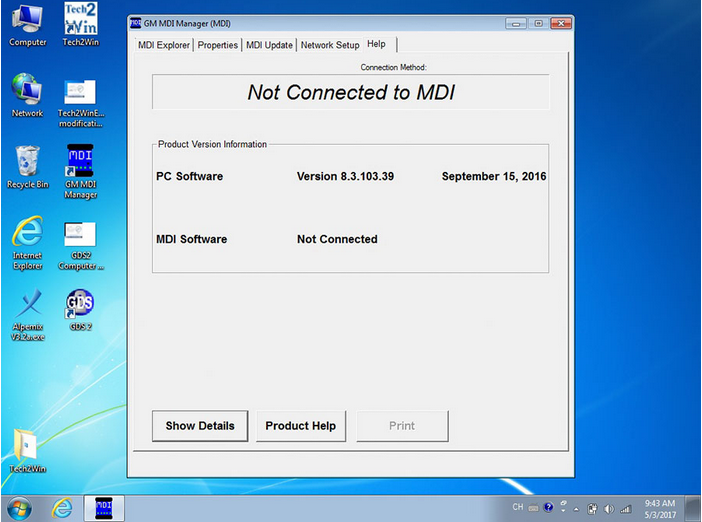 The latest GM MDI GDS2 Tech2Win software V8.3.103.39 for Vauxhall Opel Buick and Chevrolet comes in Windows 7 SATA format HDD. 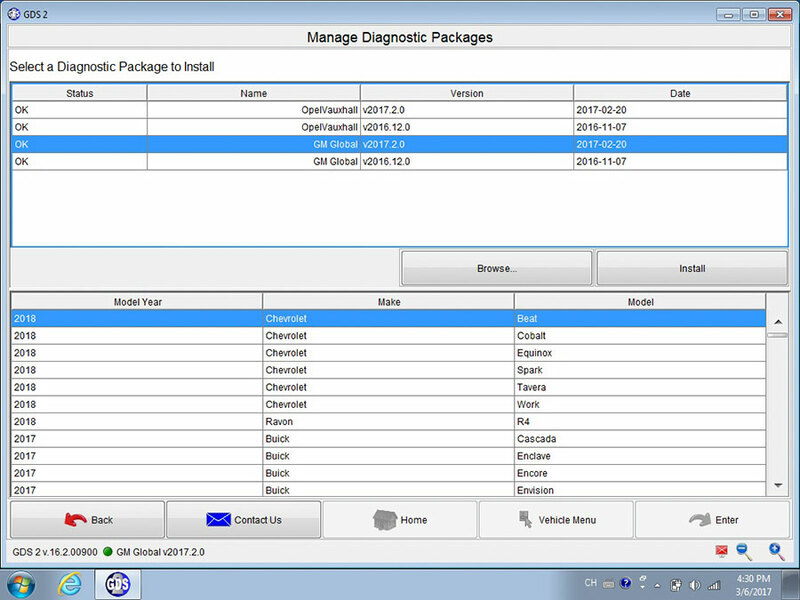 GM MDI Multiple Diagnostic Interface scanner will provides the full dealer level diagnostics and programming for all Vauxhall /Opel 16 pin vehicles from 1996 to 2017, support Chevrolet up to 2018. 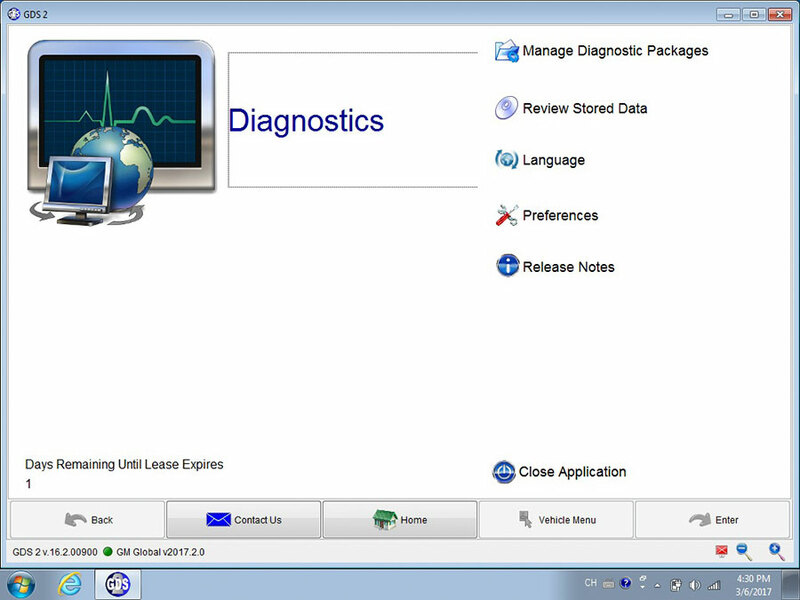 The Professional Diagnostic Tool GM MDI scan tool diagnostic software gds2 can be installed on 2.5′ SATA HDD, with the Win7 Operation System. Today I will briefly try to tell you about some possible problems and programming. And so, if your Tech 2 worked fine, but then something went wrong, and there are some mistakes, then the first thing we need to do is to spend again testing of the device. If you have the DLC 1, TPU, CCD, DLC2 – FAIL. Then just break the device and carefully solder all the chips that we see on the motherboard. If errors in a block VCI then take it, parse and also all propylaen. 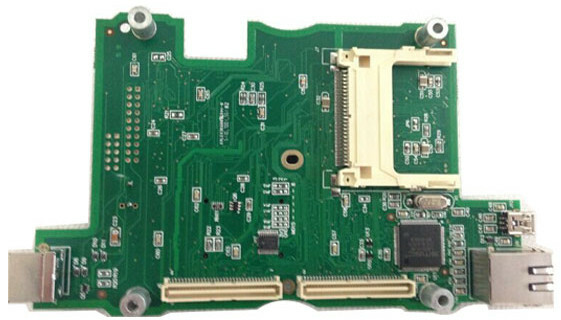 Only after all these manipulations, if you could not fix the error, then think about buying a new motherboard from www.obd2tool.com. Now let’s talk about programming. Here the opinions diverge. Someone said that you can perepisyvat using cheap Chinese card, someone says that it is necessary to use only original, in which there is an adapter for the write protection. If a cheap card flew off after the firmware, then try it again to overwrite soft but before writing be erased from it all. Also there is a method of firmware as “cross-cutting”. 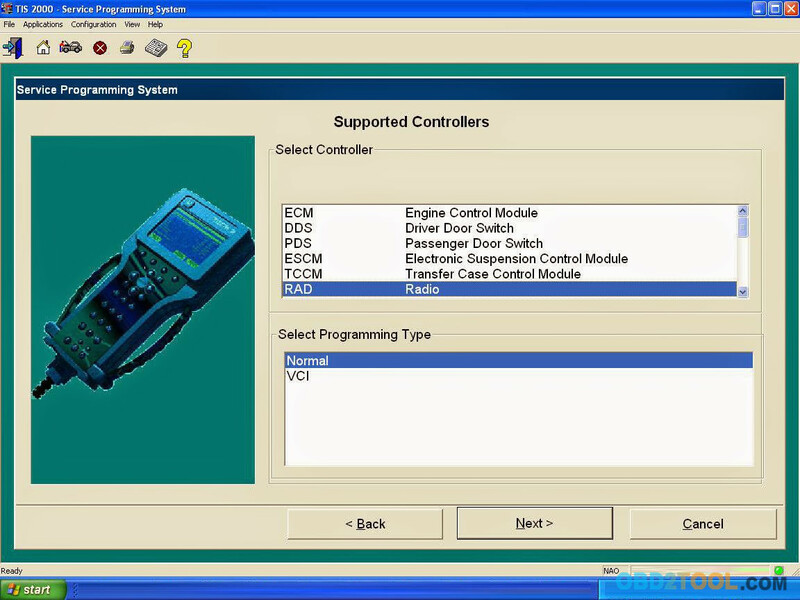 In short, it means that the Tech 2 Scan Toolare connected to the machine and PC. 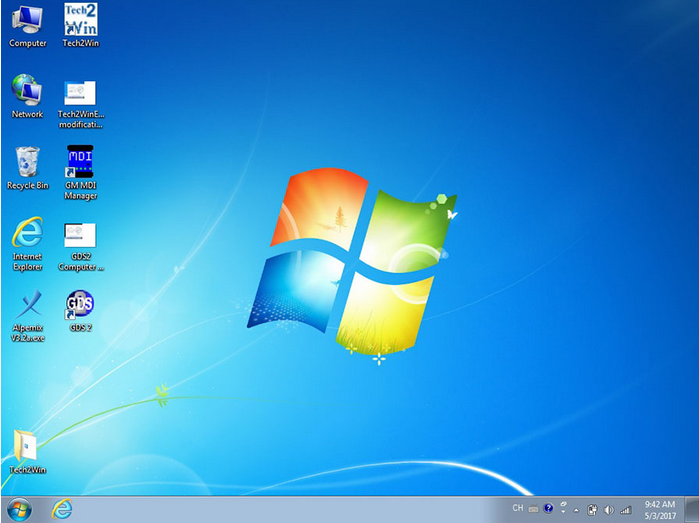 And the management process itself goes through GlobalTIS. May need the driver for PC saw the Tech 2, as a rule driver J2534. All good and good luck in Your endeavors. 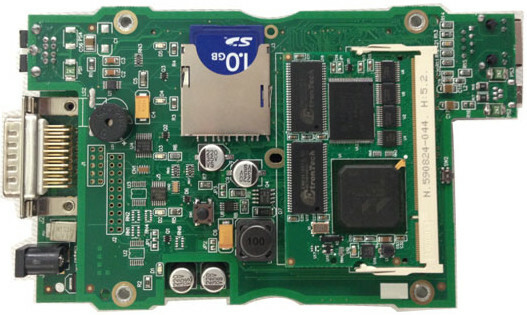 PS: In some laptops havent DB9 connector. Here you can just buy an adapter db9 to usb.